Bududa Canada Foundation warmly welcomes you to Bududa Learning Center. 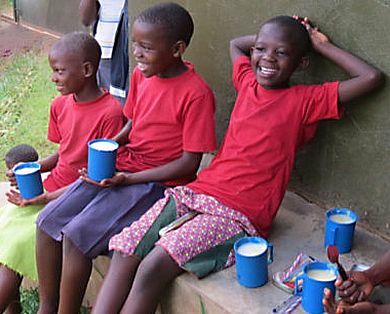 We ask you to join us in helping the poorest of the poor in Uganda to have better lives. 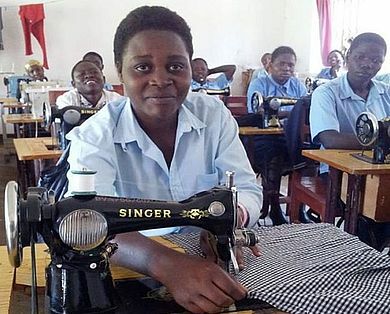 Bududa Learning Center teaches vocational skills to striving young adults, provides social services to orphaned children, and finances poor working women in their micro businesses. 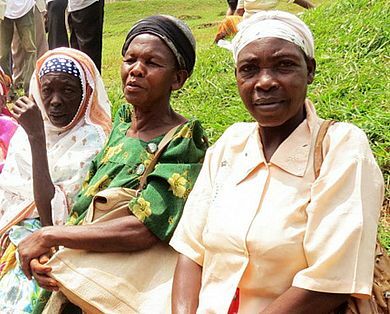 Living on the slopes of Mount Elgon in one of the poorest, most remote, and most beautiful areas of Uganda, the peasants of Bududa beckon us and you to be citizens of the world by helping them.